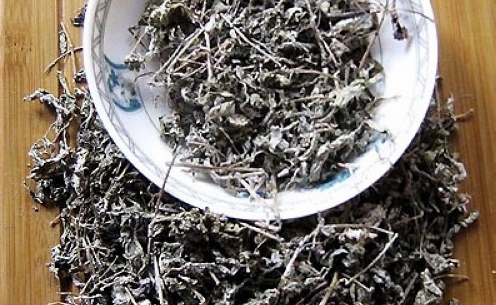 Zhangjiajie Lobster Flower Tea, produced in Wulingyuan ZJJ, is scientifically confected with Maojian Tea and Lobster Flower, a rare and famous flower named for lobster-like shape in ZJJ. It is characterized as follows: first, it is apricot yellow but bright and limpid and it tastes fragrant, sweet and refreshing. 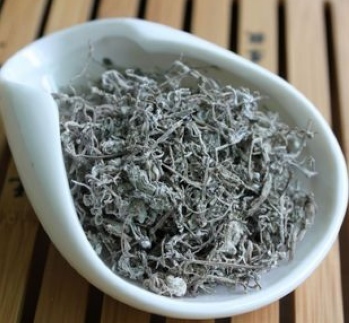 Second, it is characterized by rich amino acid and high quality. 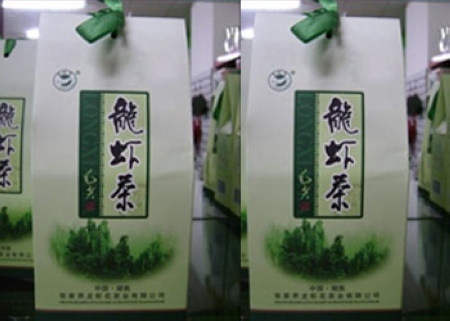 Third, lobster-like and lifelike shape makes the tea distinctive. The development of root carving possesses a long history in China. 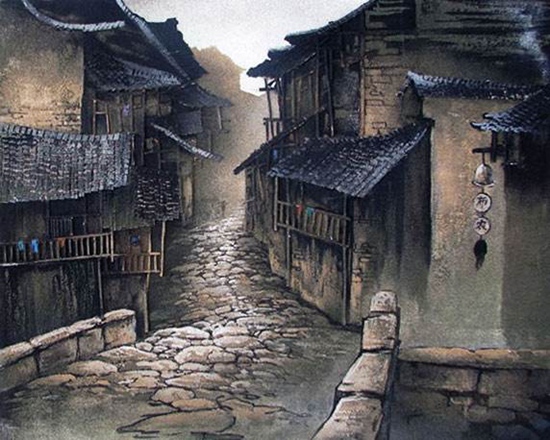 This kind of art mainly spreads over Fujian province, Jiangsu province, Anhui province, etc. However, within Zhangjiajie City, one can also find some traces of root carvings. 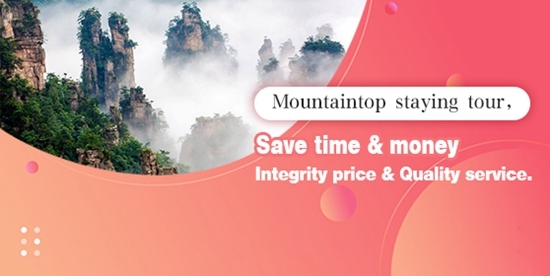 Obviously, continuous mountains, dense karst caves and brooky rivers breed high-quality raw materials for abundant root art. 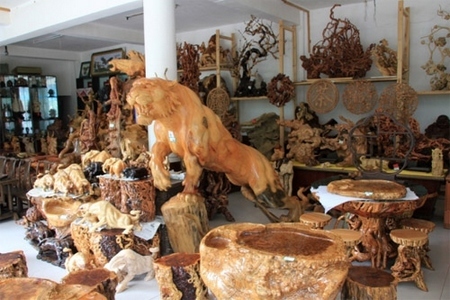 Root carving produced in Zhangjiajie stand out in the market for its unique aesthetic and artistic tastes. What’s more, it has also gained many national awards. 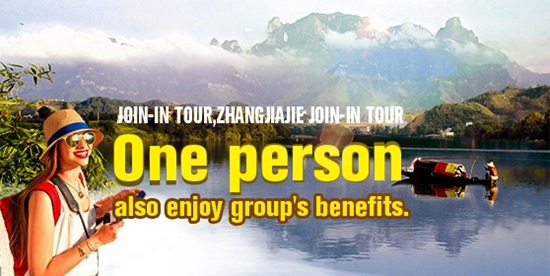 Without doubt, it is an excellent collection for visitors coming to Zhangjiajie. Zhangjiajie no heavy industry, there is a national handicraft factory in zhangjiajie city, which specialized producted and manufactured small adorned cloth art, thus winning the visitors′ love. These custom bags are made of cotton yarn, straw, bamboo or cane, with different style and size specification. 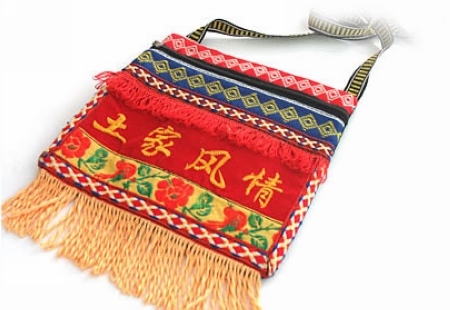 The adornment of tujia amorous bag is also varied, its price is cheap. Most foreign visitors love to buy it as a souvenir. Zhangjiajie Tujia stickers–A picture which pasted in plywood. 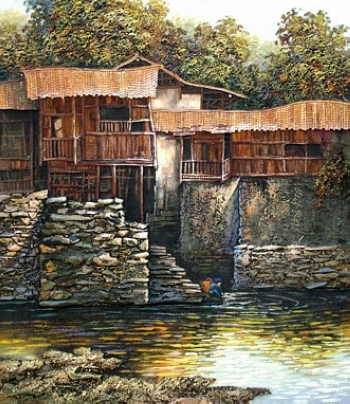 The work of picture is unique, the high artistic quality makes a special skill. 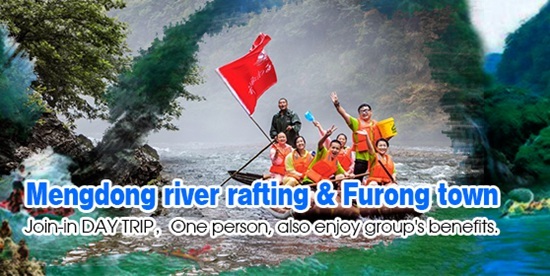 Located in Wulingyuan, Miaoling is famous for producing bamboo strips of phyllostachys pubescens. 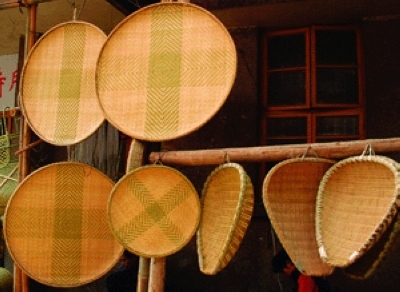 Miaoling possesses a long history in this craftsmanship related to bamboo wares. Thus, Miaoling gradually manages to own overall compliment, in the name of its smoothness and aesthetics after a long time of development. 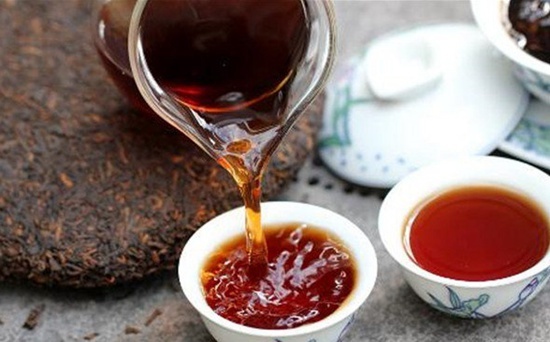 Rock blackberry, with name of tujia dew tea, also known as long cane, glossy ganoderma, eyebrow tea, rattan tea, bitter nectar, snow chrysanthemum, the goddess of mercy grass, mountain sweet tea, dragon tea and so on. 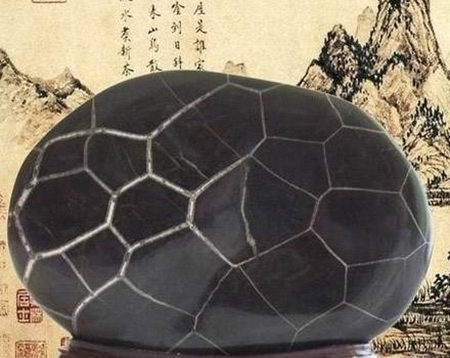 Zhangjiajie Colour stone with turtle grain-in Tianzi mountain area. 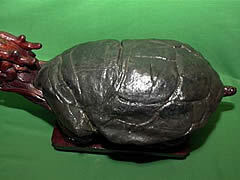 A stone looks like turtle grain, local person call it “turtle rock”. Here,the workmen use it as a raw material for hand carve. Carving into stone turtle, stone cattle, stone horse, stone dragon,stone incense burner, and other arts and crafts. 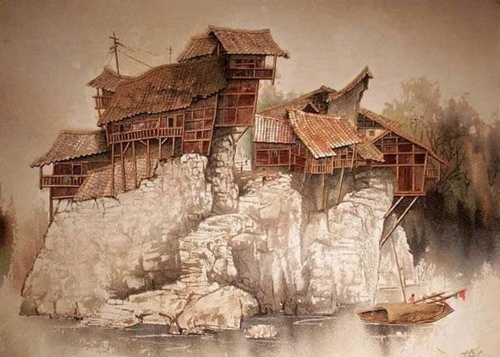 The form is vivid, with exquisite and lifelike art, which deeply caught the visitors′love. 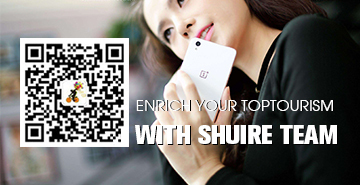 Now, it not only sells in the regional area, but also exportes to Japan, Taiwan, Hong Kong and southeast Asia area country.